Here is the perfect property to put your RV and fish at Lake DeWeese, or a great spot to put your base camp to go hunting. With a circular driveway and a 30 ft parking Pad there are NICE LAKE VIEWS! With no HOA, property here allows access to put a motored boat on the lake through a Conservation Easement. With Westcliffe 5 minutes away all of the amenities are close. Septic is already permitted and installed. This would be a great start to put your dream house.The septic is big enough for a three bedrooms, and with a separate area for a garage you could have room for all of your mountain toys. With electric close you could tap into the grid or go all solar. Thirty minutes to the Arkansas River or less to 50 plus high mountain lakes and the Rainbow Trail you could hike or fish to your hearts content. With Salida, Canon City and Pueblo about an hour away you could get that city fix if need be. Also with world class hunting this property could suit anyone. Lake DeWeese also has an ice fishing derby every February! That way you can fish year round. 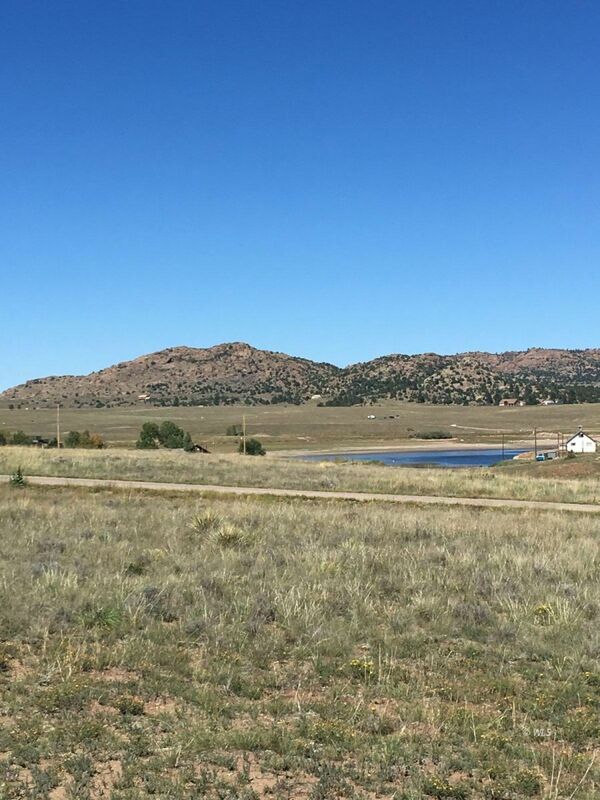 With LAKE and MOUNTAIN VIEWS and the spot between the road and the lake not going to be built on you'll love this property.